Sculptures & Pottery Archives - River Valley Estate Sales LLC. Once you have found an item that you would like to bid on you will see either a starting/current bid to the right of the product. You can also see the entire bidding history of the item when you click on the ‘Auction History’ tab. Each item is set up to support automatic bidding which means that you only need to enter the highest price that you’re willing to pay for the item, and the bidding system will do the rest. In order to actually win the item you must meet the reserve price. Once you decide what your max bid is you can enter in the number and click ‘Bid’. However, bid increments are set by each item’s value which may change your bid amount. When you bid you should see a notification on your screen that states that you are now the highest bidder and you will also receive a confirmation email. 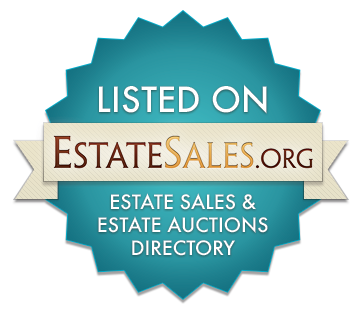 If you get outbid you’ll receive an email alert giving you the chance to increase your bid. If someone places a bid less than five minutes before the auction is set to close the auction will be extended five minutes beyond the initial end time. When the auction closes, if you’re the winning bidder you will receive an email confirming your purchase.